The estate planning and probate lawyers at Hickey & Evans handle all matters related to the drafting of wills, trusts, and all other facets of estate and end of life planning. They also provide clients with comprehensive probate and estate administration services. The firm receives referrals from banks, insurance agents, and other attorneys. Attorneys provide an estate plan situated to the individual’s circumstances and tailored to their personal goals. Whether you are a Hickey & Evans client or have been referred to them, you can be assured that you will receive the best possible counsel and advice as you seek to plan for the future of your estate and your heirs. 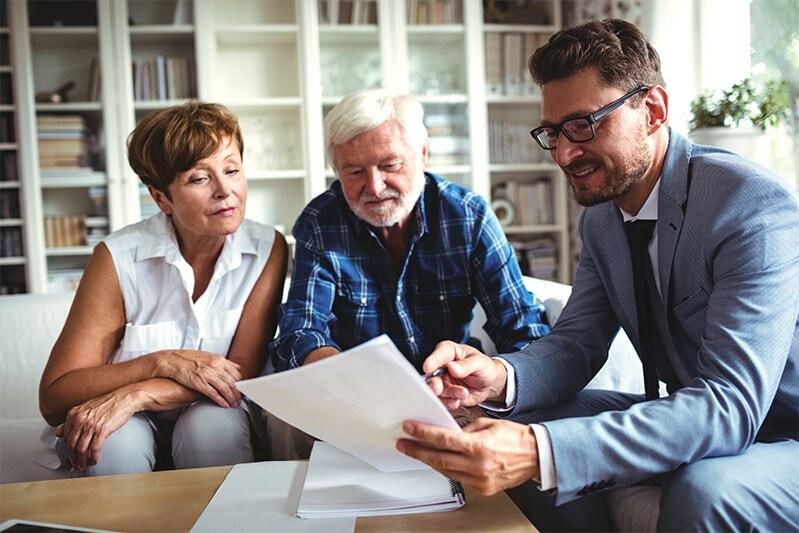 The attorneys also provide probate administration services to families and personal representatives of estates after the death of a loved one. From the filing of the Will with the court to the payment of creditors and beneficiaries, Hickey & Evans provides estate representatives with knowledgeable and efficient counsel. The firm’s clients include all walks of life, including but not limited to: the elderly, business owners, families, executors, and young couples with children. The experienced trust and estate lawyers at Hickey & Evans are able to meet all legal needs in this area, from will contests to revocable trusts to probate administration.